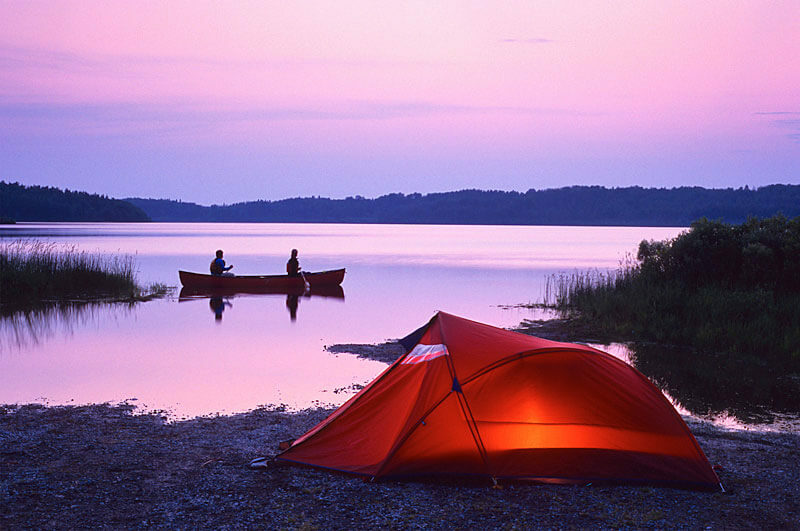 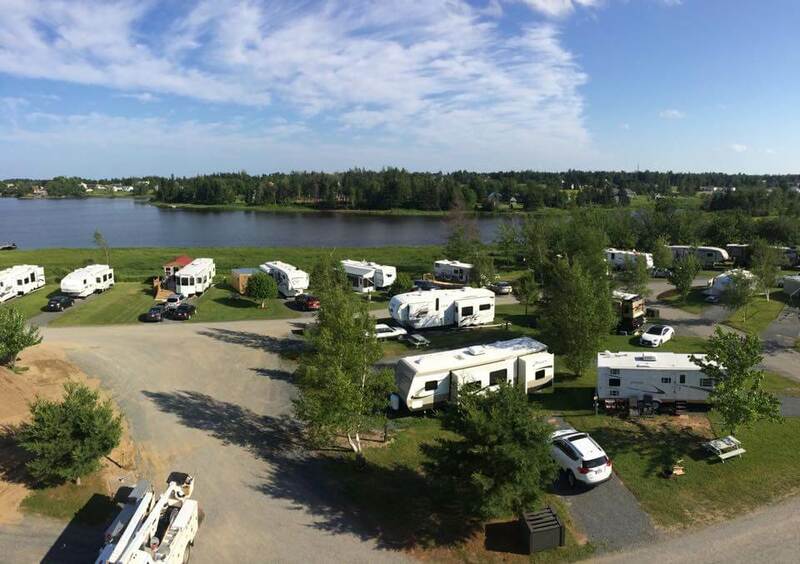 Located along the Tracadie River just 2 minutes from downtown Tracadie, Camping and Aquaparc la Tracadie River is the perfect place for your family vacation. 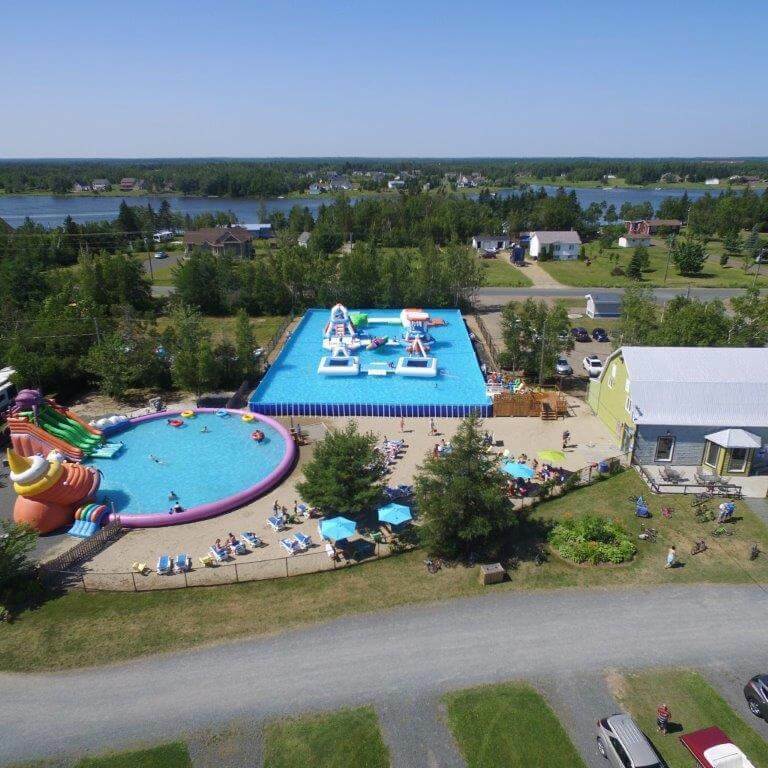 With its heated pool over 80 feet in diameter and 3 slides, your children will have hours of fun while you can relax on the sun chairs or in the shade of a umbrella. 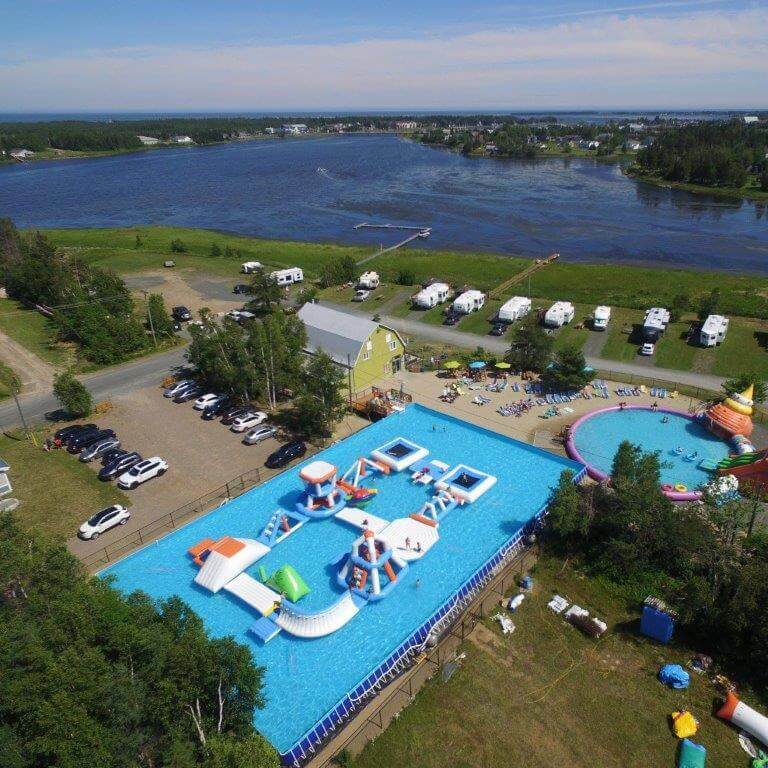 Come camp at Camping Aquaparc and the Tracadie River and take the opportunity to discover our beautiful Acadian Peninsula.